William holds a B.A. in government from Cornell University, and a M.A. and Ph.D in political science from Duke University. His most recent book, Legislative Style (University of Chicago Press, 2018), investigates how members of Congress allocate their time and effort across different activities. His research examines the strategic choices of political actors, including how parties manage candidate nominations, and how the potential for immigration across borders shapes foreign policy choices. His work has been recognized with several best paper awards, including the 2015 Patrick J. Fett Award and the 2014 Jewell-Lowenberg Award. 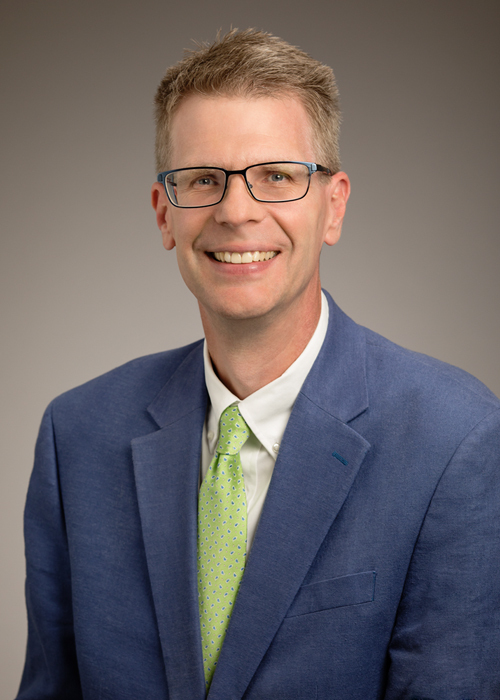 Dr. Bernhard was the Associate Provost for Faculty Development from January 2015 through May 2017, as well as the Interim Executive Associate Dean for the College of Media from May 2016 through May 2017, when he was appointed Vice Provost for Academic Affairs. Prior to joining the Provost’s Office, he served as the Head of the Department of Political Science (2007-15). In 2014-15, he was an Associate in the Center for Advanced Study.